Sightglass Coffee Roasters recently opened their beautiful cafe in San Francisco after more than two years of construction. 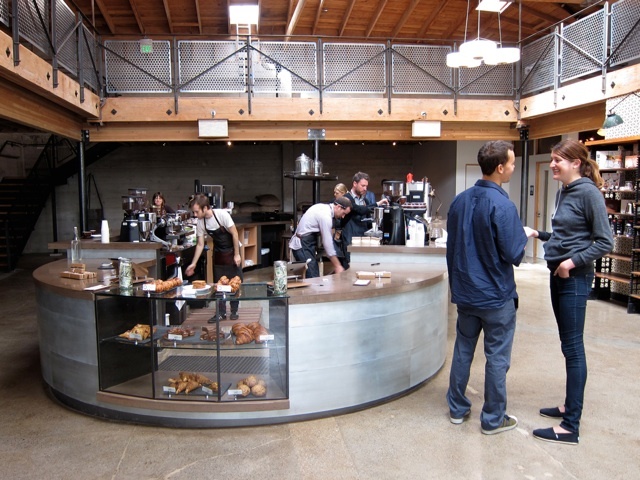 The New York Times is featuring wonderful photos of the new Sightglass cafe by Oliver Strand. Here are some of my photos of Sightglass under construction back in 2009. Glad to see they are open, can’t wait to check it out!